Understanding contract language can play a vital role in a company’s success in terms of short and long term financial viability. Determining the risks involved by performing a thorough and concise due diligence process of the contract language is critical to adequately analyze the cost of bidding a project. One often overlooked term and concept is Consequential Damages. Statutes and contractual language will often use the term “consequential damages.” The definition of “consequential damages,” however, varies. A general definition can be found in section 715 of the Uniform Commercial Code, and the American Institute of Architects’ definition in AIA form A201 (2007), section 15.1.6. While these two references can used as a general basis of understanding the concept, practically speaking, substantial uncertainty about the nature and scope of this term is continually debated. Throughout the United States, courts and the legal scholars have noted consequential damages are those that arise from the intervention of special circumstances not ordinarily predictable. Direct Damages arise “naturally” or “ordinarily” from a breach of contract; can be expected to result from a breach. Direct damages are the types of damages that reasonable individual(s) would expect one party to incur if the other party breaches a contract. Consequential Damages arise from the intervention of “special circumstances” which would not ordinarily be predictable. Consequential damages are the kind of damages, which a prudent and reasonable party would not predict unless they are apprised that those damages maybe possible. Contractors need to have a thorough and complete understanding of contracts that have inclusions of “Consequential Damages” language to help minimize present and future liability. 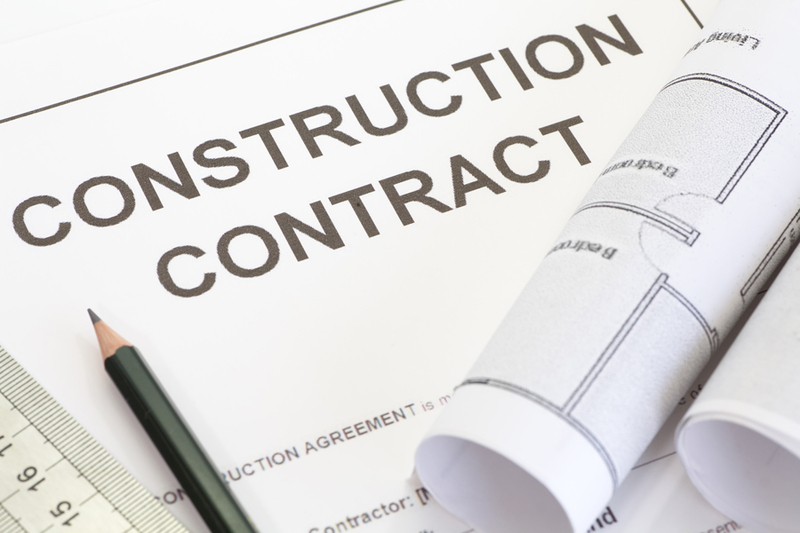 A complete review of any and all contracts should be performed by a contractor’s legal counsel before executing any construction related contracts.